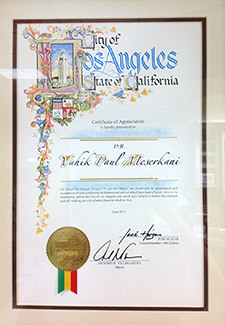 Dr. Vahik Paul Meserkhani began practicing in Southern California in 1991 with an emphasis in Prosthodontics and Implant dentistry. In 2003 he joined Loma Linda University in order to further advance his knowledge in Prosthodontic and Implant Dentistry. A prosthodontist is a dentist who has taken three additional years of post-graduate education specializing in the restoration of natural teeth and the replacement of missing teeth. Dr. Meserkhani focuses on dental restoration and full-mouth reconstructions, or full smile makeovers. He is world-renowned for his expert smile restorations and has been featured on Fox TV for his work in this field. Dr. Meserkhani has had numerous articles published in The Journal of Prosthodontics and The Journal of Implant Dentistry. Dr. Meserkhani has been awarded a Diplomate from the American Board of Oral Implantology, the most important and difficult certification in oral implantology. This certification has been awarded to only 400 dentists in the United States since 1969. In addition, he is a faculty member of Zimmer Institute, of Esthetic Professionals and of Progressive Dentistry. Dr. Meserkhani lectures both nationally and internationally on oral implantology, prosthodontics and collaborative dentistry. Dr. Meserkhani received a certificate of appreciation from the mayor of Los Angeles in recognition of his service to the community. Dr. Meserkhani and his niece, nephew and wife. In his leisure time, Dr. Meserkhani enjoys playing tennis, cycling, photography and traveling with his family. Dr. Babayan is very passionate about orthodontics. Born and raised in southern California, he truly enjoys his job, working with his team, and most of all, spending time with his patients. Dr. Babayan’s philosophy is to provide the absolute best orthodontic care in a positive environment. He enjoys the diversity that each patient brings to the practice, and he looks forward to providing you with a beautiful smile and a healthy bite that will last a lifetime! 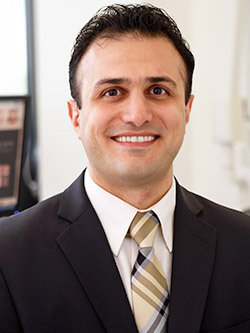 Dr. Babayan began his career as an orthodontist by completing a rigorous orthodontic education. He believes that a good education is essential for any orthodontist, and he takes great pride in his achievements. 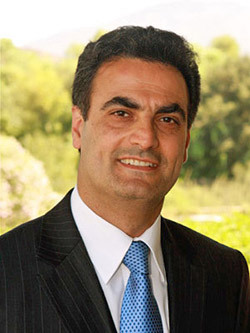 Dr. Babayan was born and raised in Southern California and is married to his lovely wife, Nancy. They have two wonderful sons. Dr. Babayan enjoys all sports, including basketball and softball, exercising, and spending time outdoors. He is a big fan of the Los Angeles Lakers and the Dodgers. Dr. Alexanians is one of the leading IV sedation dentists in California and is a highly skilled general dentist with postgraduate training in all aspects of dentistry. Having performed over a thousand IV cases, Dr. Alexanians is among a small number of dentists who routinely employ moderate IV sedation as a treatment option for surgical cases and for anxious patients that generally avoid the dentist. 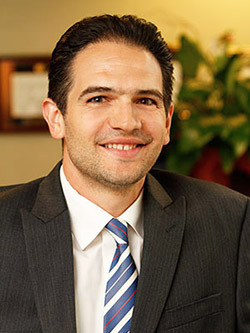 Since graduating from the UCLA School of Dentistry in 2003, Dr. Alexanians has focused on cosmetic and restorative dentistry procedures and routinely deals with full mouth rehabilitations and implant restorations for his patients. Dr. Alexanians is committed to providing the gentlest of care to all his patients and has been providing treatment options to those who avoid the dentist for years due to dental phobias of all kinds. 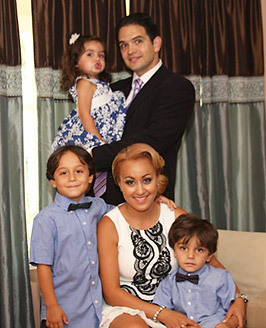 Dr. Alexanians and his family. When not providing excellent care to his patients, Dr. Alexanians enjoys spending time with his wife and three children. Dr. Andre Yarian completed his undergraduate education at UCLA and attended medical school in Chicago. He is a board certified anesthesiologist with specialized training in dental anesthesia. His skilled techniques ensure patient safety and comfort during procedures of various lengths. Aside from his experience at dental offices, Dr. Yarian also practices at surgical centers and hospitals. Dr. Arbi Aboolian is a highly skilled general dentist with additional training in all aspects of dental laboratory technology. He is certified in IV sedation, and along with Dr. Henriod is among a small number of dentists who routinely employ moderate IV sedation as a treatment option for surgical cases and for anxious patients who generally ignore dentistry. 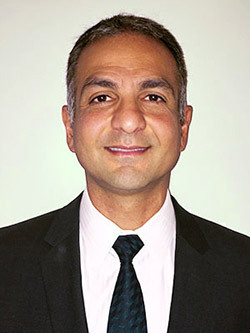 Having two degrees in both dental laboratory technology and dentistry, Dr. Aboolian is among a small number of dentists who are both dental technician and dentist at the same time. He coordinates between the dental office and the dental lab and specializes in lab-related procedures. Dr. Aboolian has been within the field of dentistry since 1998, when he started his dental laboratory technology training. He graduated from Shahid Beheshti University of Medical Sciences and Health Services in 2000 as a certified dental tehcnician and worked in two high-quality crown and bridge dental laboratories focused on implant and fixed prosthesis for 11 years. 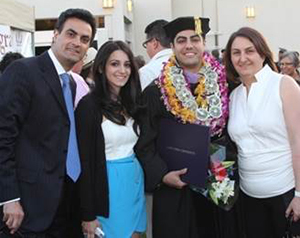 Dr. Aboolian completed his undergraduate education at California State University, Northridge and received his Doctor of Dental Medicine degree(DMD) from Western University of Health Sciences. While attending dental school, Dr. Aboolian was awarded for “HANAU Best of the Best and Excellence in Prosthodontics Award.” In addition, Dr. Aboolian is trained and certified with the latest technology in Invisalign – the invisible way to straighten teeth without braces. 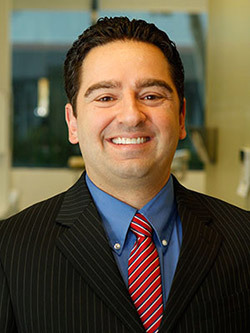 Dr. Aboolian is very passionate about prosthodontics, Implant and cosmetic dentistry. He truly enjoys his job and spending time with his patients. Dr. Aboolian enjoys hiking, exercising, traveling and playing basketball. Dr. Erwin has practiced dentistry since 1967 and is considered one of America’s foremost experts on rejuvenation dentistry. 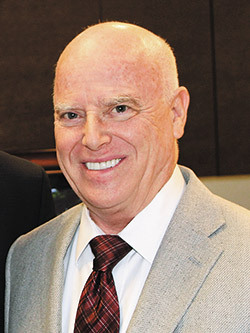 He is also a former instructor of dentistry and basic sciences at both USC and Loma Linda Universities. As an Integrative dentist, Dr. Erwin is acutely aware of how the work done in the mouth may affect other parts of the body, and he strives to provide the least intrusive, least toxic treatments possible, using biocompatible dental materials.